Easy-to-use dashboard as a web-interface around all our Print API's. The CloudAdmin management dashboard gives you full control and access to manage your print jobs, workflow and organization. Build as a web-interface on our core print API's, you can access any data available through the API's directly in your browser or mobile app. Setup routing rules, link your products, manage your organization and users, retrieve pricing and product options and much more. 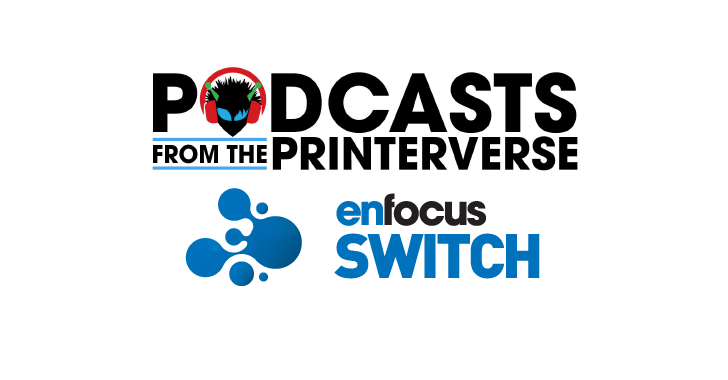 Create your Print API keys, setup your interface , connect to webhooks for receiving signals about your print jobs and much more. Setup your print job routing rules or use pre-defined Cloudprinter print routing profiles. Enable product & shipping options for print on demand jobs. Enable countries or regions and much more. Full control about your print jobs with realtime reporting in your dashboard. 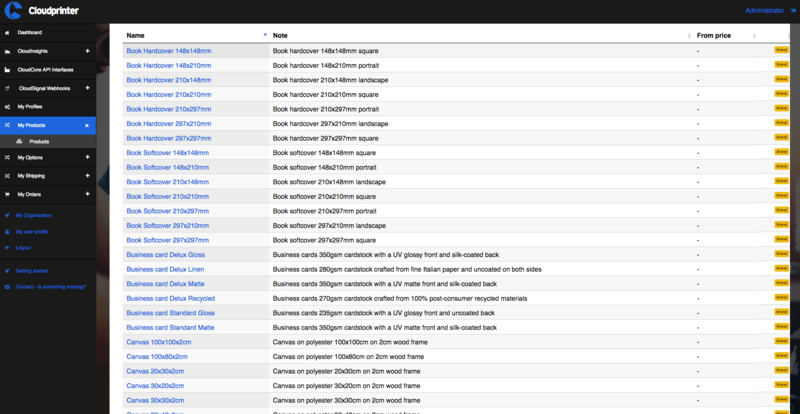 Downloadable reports and detailed order statuses from our Print API. All the data available from the signal webhooks visualized to be in control of your print jobs. Setup and manage your organization details. Create users, manage access levels and accounts. Audit your print on demand invoices and payments and much more. Get a full working Cloudprinter.com Starter subscription for 14 days trial for free. No further obligations and no limitations in features and functionality. 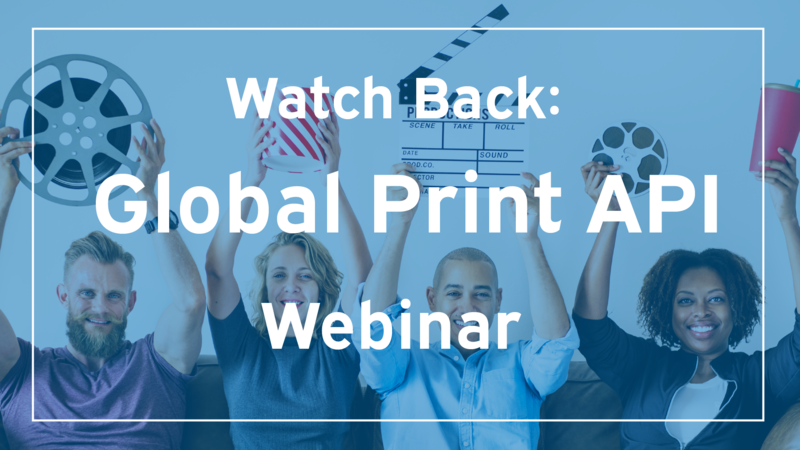 Go global with your web2print application by connected to our print api for global print on demand products.